If you are in Pakistan, you will find three traditional companies manufacturing and promoting new cars and models in the market. Toyota is one of them. The question is why Toyota is highly promoted in Pakistan. The reason is that, Toyota is a Japanese company and the Japan is best known country as the manufacturer of high quality cars and other vehicles in the world. Their vehicles are quality assured and durable. 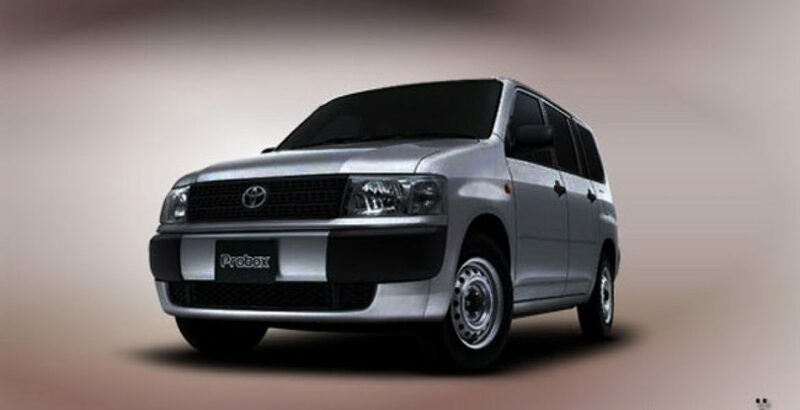 Keeping the Toyota market high and up to the demands of people, it has announced another 2012 model named Probox. 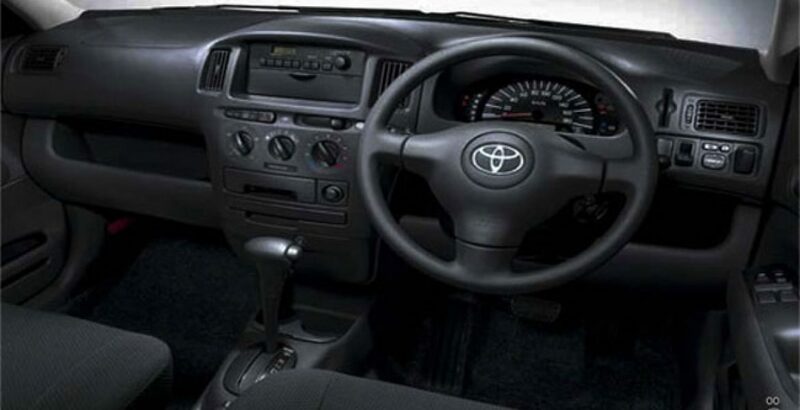 Toyota Probox is a sort of a Van with five doors. According to Japanese law, 5 passengers can easily travel in the car. Its interior and exterior is a combination of bold look and enamoring design. The rare brake and front headlights are all crystal lighted. The interior has big dashboard with so many control buttons. The side mirrors have digital control with buttons embedded inside the Van. 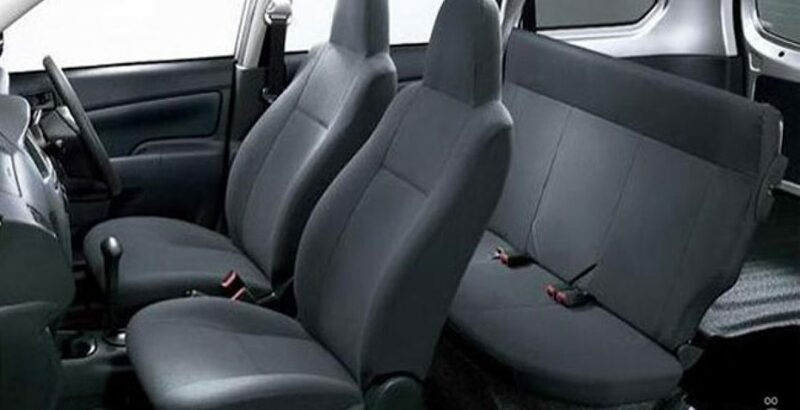 2012 Probox has a traditional seating design, not well groomed with finest finishing, yet neatly tailored. The entire Van is available in two power engines. One is 1300cc with 2 wheel drive and the other one is 1500cc with 2WD and 4WD both. 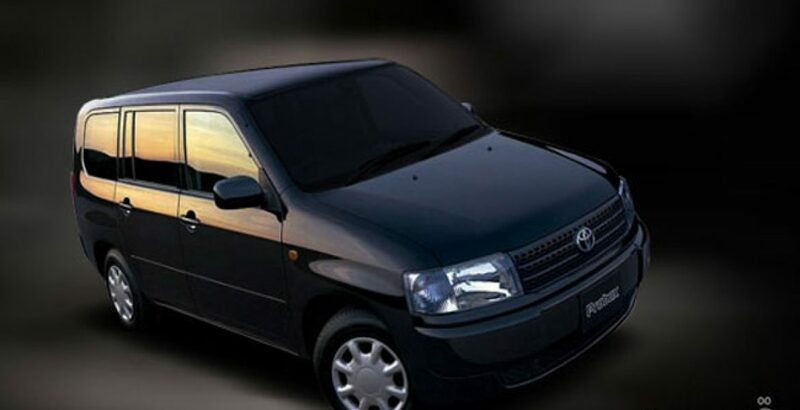 The used Toyota Probox Price in Pakistan is not too much high. You can buy either manual gear or automatic gear transmission Probox.